Sassy Bloom is a multi award winning British company. Thousands of mums are so glad that they found Sassy Bloom, an exciting way to Discover, Shop and Save for your baby. 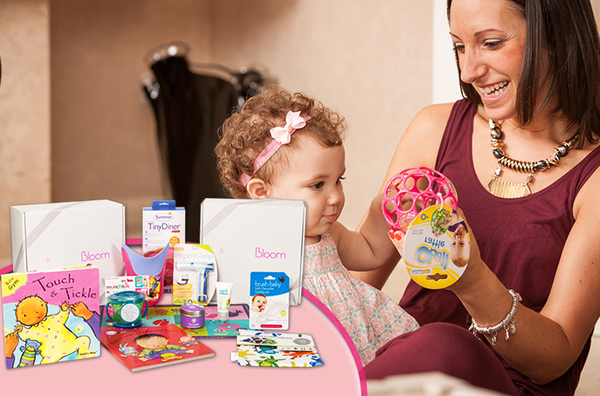 Each month Sassy Bloom send a wonderful box of fantastic products for mum and baby. How did you hear about Bloggers Required? Bloggers Required was recommended to Sassy Bloom via a client. Can you briefly overview the scope of the assignment which you wanted bloggers to help you with? We required (and still do) ‘mummy bloggers’ who fit the criteria for Sassy Bloom (i.e were in their 3rd trimester of pregnancy or had a baby / toddler up to the age of 24 months. How many bloggers did you choose to work with, via connections from Bloggers Required? We had a fantastic response and we’re still working through everything in order to give each blog the time it needed to see if it was a good fit for Sassy Bloom. Would you use Bloggers Required again? If so why? Absolutely – great service – great response.